Have you recently found yourself the proud owner of a new Samsung Galaxy S7 or Galaxy S7 Edge? Congratulations, we think you’ll love the phone! 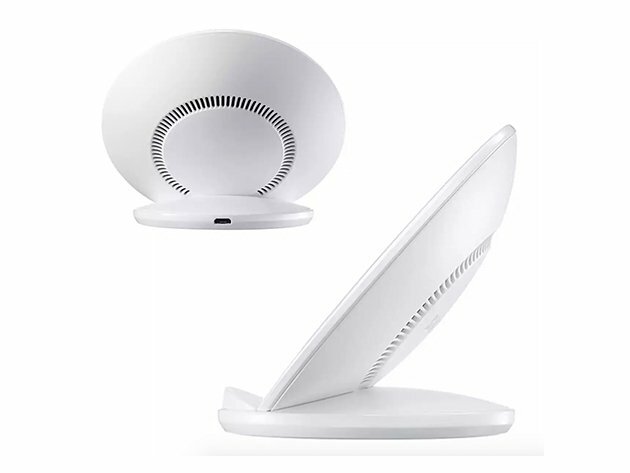 Did you know that it’s capable of wireless charging? Indeed, it is; many of the last few generations of Samsung devices are capable of being charged without a cord. It’s not just Samsung, either. There are other brands with phones that feature the wireless charging technology. Known as “Qi”, it’s an industry standard common in a variety of newer models. Various Nexus models, for instance, support the option, as do select LG and Motorola phones. And that is not counting all of the cases and accessories you can purchase to add Qi support. Our Deal of the Day is a Fast Charging Qi Wireless Charging Stand from Sky Innovations. Priced at a mere $28.98, it’s a perfect accessory for your night stand, coffee table, or office desk. And, because it’s priced low enough, you can pick up two of them for the price of a decent date night. Go ahead, get one for home and one for the office. As one of the more handy features to come out of smartphones over the last few generations, wireless charging is one we really love. There’s nothing quite like the feeling of being able to put your phone down and pick it up without messing with a cord. If that sounds like a trivial quibble to you, then you’ve not had the luxury of trying it. This affordable wireless charging pad brings a whole new level of convenience to your home. 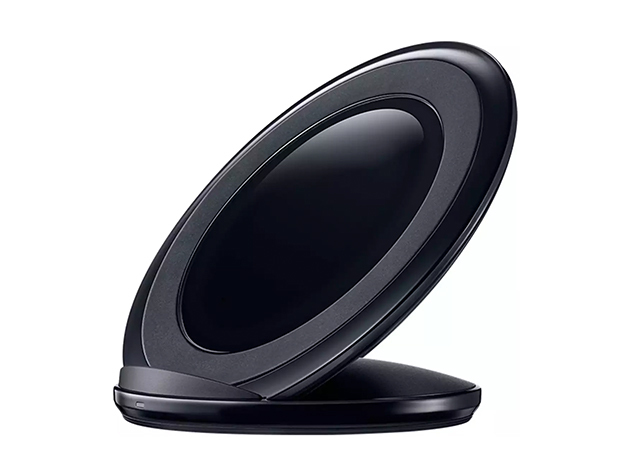 To purchase the Qi-enabled wireless charging pad, head to the AndroidGuys Deals Store and grab it for only $28.98. Normally priced upwards of $70, this one is discounted to the tune of 58 percent off.